2 Story, 6 bed 4 bath, 2 car garage. Custom built house with built ins. Main level has living room with beautiful wood vaulted ceilings and cozy fireplace. Eat in kitchen with all appliances, formal dining room, half bath and laundry room. Main floor master bedroom with 2 walk-in closets and deck off of balcony. Full master bath with jetted tub. 3 bedrooms upstairs and full bath. 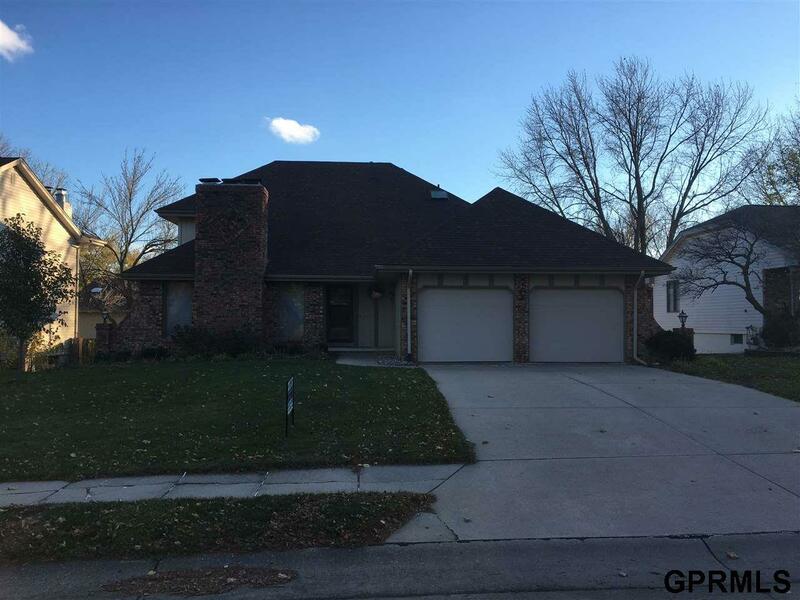 Finished basement with rec room, fireplace, wet bar, 2 bedrooms and 3/4 bath. Fenced back yard with deck.